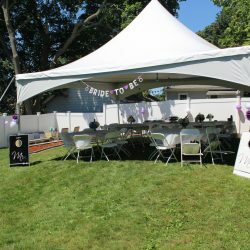 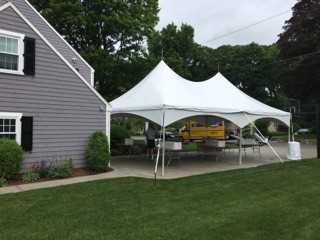 Skyline Event Rentals is a family owned and operated business in Carlisle, outside of Boston, Massachusetts and is founded by Pat Murphy and Mike Morello. 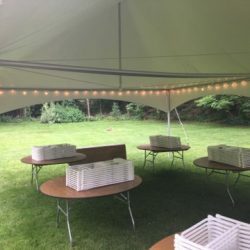 We sought to create a party rental company whose focus is on the customer. 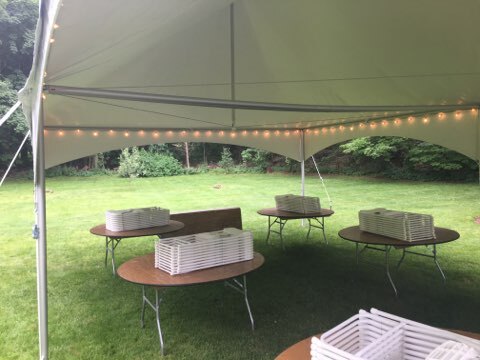 Our mission is to serve our customers throughout their event planning process by delivering quality customer service and quality equipment for every celebration because we believe you deserve the best! 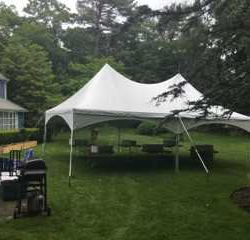 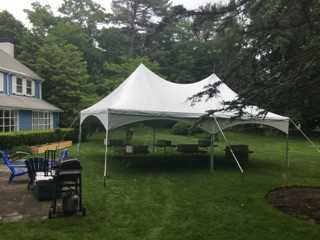 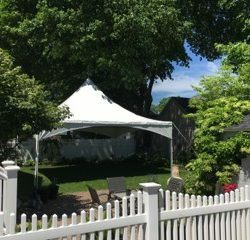 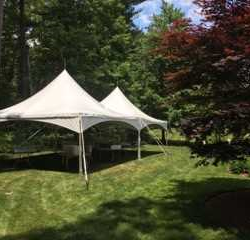 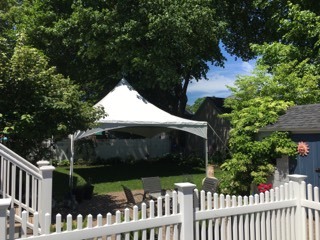 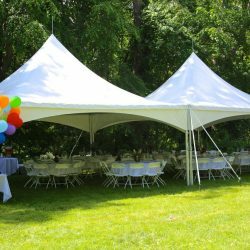 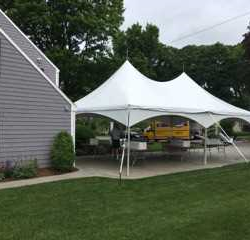 Whether you need to rent a tent for a wedding, or need tables and chairs for a BBQ, we can provide what you need. 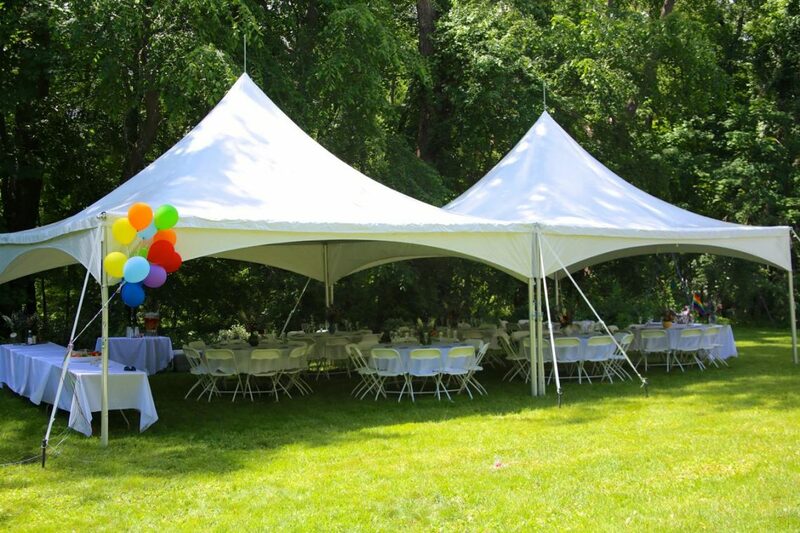 Our small business structure allows us to offer our personal touch to each and every event we service. 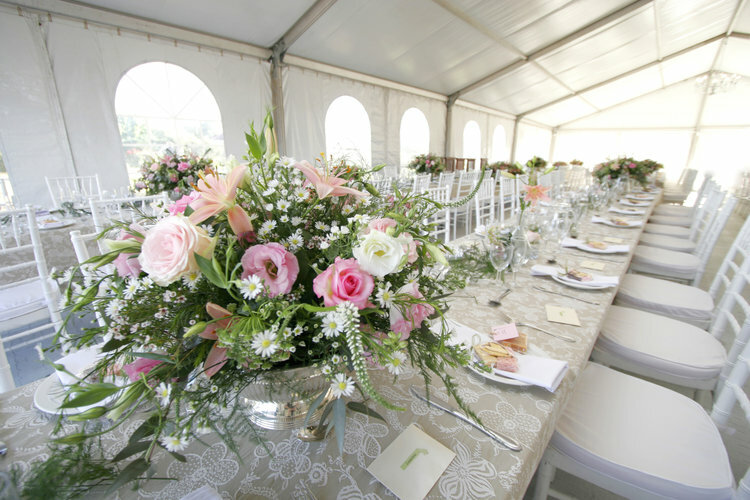 Hosting and planning an event requires a significant time commitment and an overwhelming physical demand. 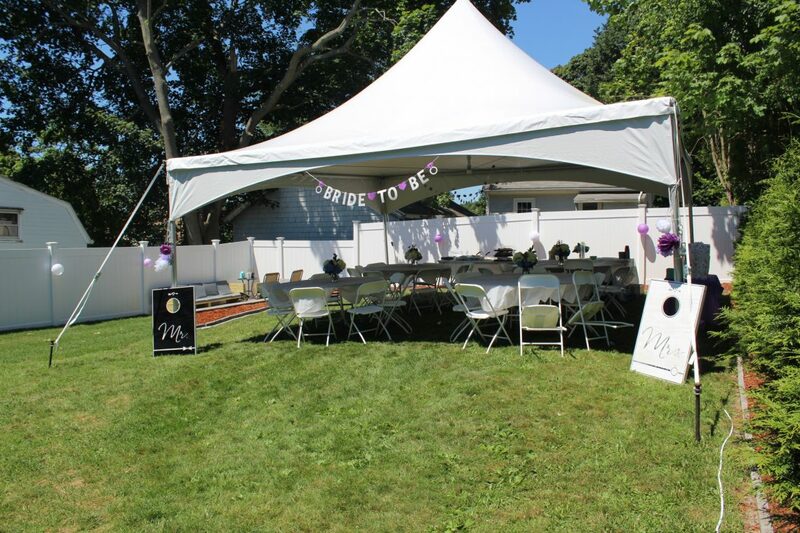 Our dedicated team will work diligently to assist you in setting up your event to your complete satisfaction. 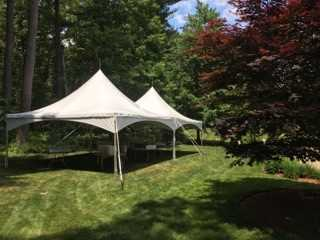 From your first phone call to the take down of your event, you are our priority.